The growth of a company inevitably leads to international expansion. And with it comes the all too important hiring process. There is no shortage of candidates applying for jobs but recruiting the right talent is another story as it can be an administrative nightmare. The main challenges faced by a company are the differences in culture, laws, and business norms among others. Although an international expansion presents many challenges, you can successfully jump over the hurdles if you keep the following tips in mind. Without market research, vested local help, and expertise, a company can hurt itself in the recruitment process. They must first focus on understanding the culture of the country they are expanding into. It can help a business save precious time and resources that otherwise would have been wasted. Neglect local employment laws at your own peril. A company should have a clear understanding of the local laws regarding wages, labour, and other working conditions. These can vary from country to county and compliance with them is essential. For example, a country may have different statutory working hours and minimum wages. Keeping them in mind will save the company from getting into unnecessary trouble. A change in the geographical location means a change in the social expectations and the way recruitment is done. To recruit the right talent, a business must be aware of and respect the local culture which means keeping in mind the language and social values that have been deemed important by a country. This requires market research, but through recruitment process outsourcing, a company can utilize the expertise of a recruitment agency adept in handling cultural differences. As an employer, a company must be aware of the job market in the country they are expanding. This acts as a foundation for their recruitment strategy. Take companies that started to make use of employee referral as an example; they found they had to face less competition over highly skilled candidates when they made use of this process. 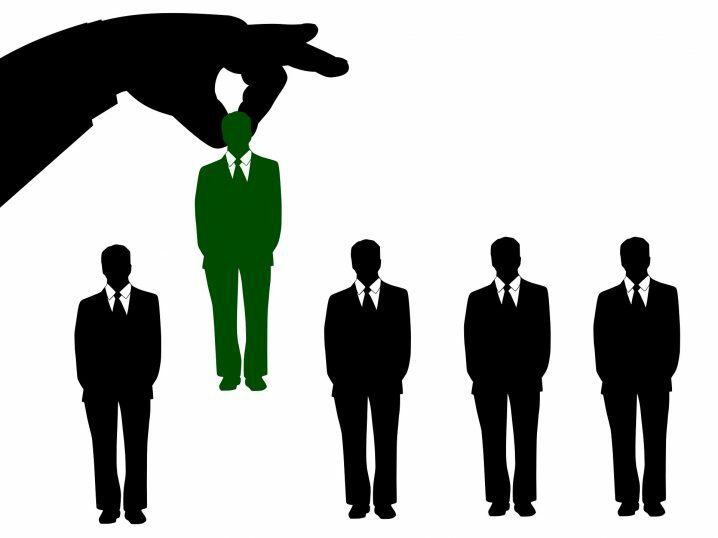 Another way to recruit smart is to hire recruitment agencies instead of relying on internal human resource departments. They have a large pool of talent from which you can list the perfect candidate, while you focus on your business efforts. Social media can be used to create channels of clear communication with the potential job pool. A company can tailor their social media recruitment in a way that attracts the right international talent. Use the locally preferred social media platforms to reach out to potentially valuable recruits and create a company brand. Expanding your business to an international market can be challenging. If you are unprepared, you may find yourself unable to establish your company as a desirable employer. Make your international employees a part of your culture while adapting to theirs. You can achieve this by utilizing recruitment process outsourcing. With a smart strategy, finding the right talent shouldn’t be hard. With the above tips, you can ease your transition, and find immense success in a new geography.